Introducing the Apple Blossom Drinks Trolley Collection! Our talented designers have created a mix-and-match collection of bottles, glasses, labels and accessories for celebrations and special occasions for all the ladies, the gents, and young people in our lives. 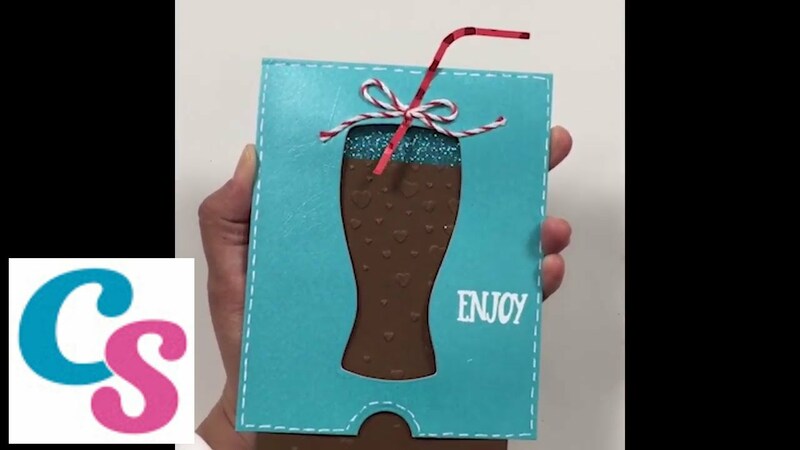 Featuring a range of alcoholic and non-alcoholic beverages to create cards, invitations, scrapbooking and paper crafting projects for all occasions, each theme in this collection includes dies, stamps, an embossing folder and stencil…the perfect ingredients for your very own crafting cocktail!